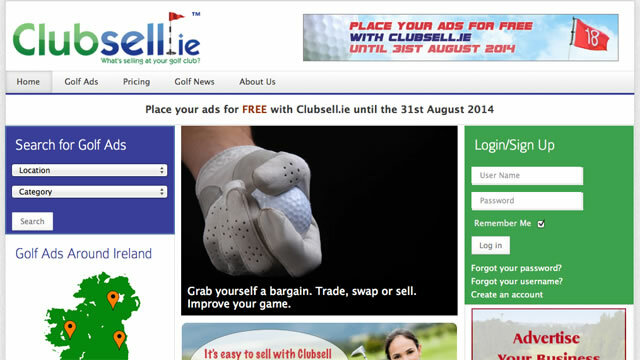 Our latest addition to the portfolio is a website: clubsell.ie. This website was designed for the purpose of allowing people to advertise their unwanted golf equipment online. The client was quite particular about his requirements. One of the main components which had to be included was a search facility where users could search by location (County and Golf Club), type of equipment, manufacturer and other parameters. Quite a lot of customization was required in order to combine these requirements with a satisfactory classified ads component. We also had to make many changes to the default styles in order to get the website to look as expected. Although we now usually favour WordPress for content management, we chose Joomla in this case as the classified ads plugins for WordPress did not match our requirements. We also installed backup systems and an anti-hacking component component for greater security.